In a 2016 poll by Sociological Research (CIS) which asked citizens about the ideological position of Spanish political parties and where the respondent had to place each party on a scale of 1 to 10, where one referred to the political far left and ten, to the right, with 5.5 being the centre of the scale, respondents placed Ciudadanos at 6.65, slightly right of centre. 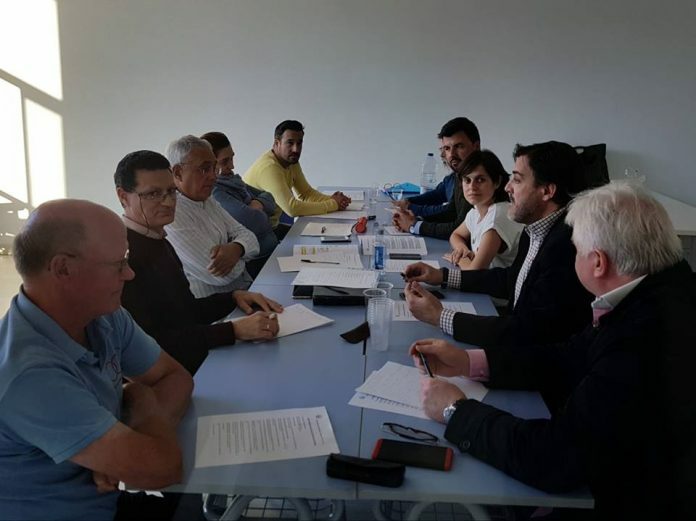 The Orihuela Costa Community Association, FAOC, met with leaders of the local Ciudadanos party last week as they attempt to analyse the manifestos of all municipal political groups prior to the local elections at the end of May. Those present included José Fco. 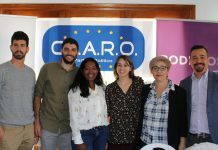 Aix (Local and Provincial Coordinator), Juan Ignacio López-Bas (Municipal Group Spokesman), Luisa Bonè (Councillor of Beaches and Secretary), Marcelo Fuentes (Communication), Stefan Pokroppa and Peter Houghton (both of whom will be included on the electoral list). 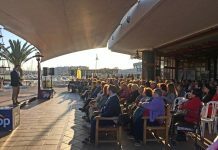 Areas covered included setting of local budgets, decentralisation of administration and the unification of the two Orihuela Costa Districts. 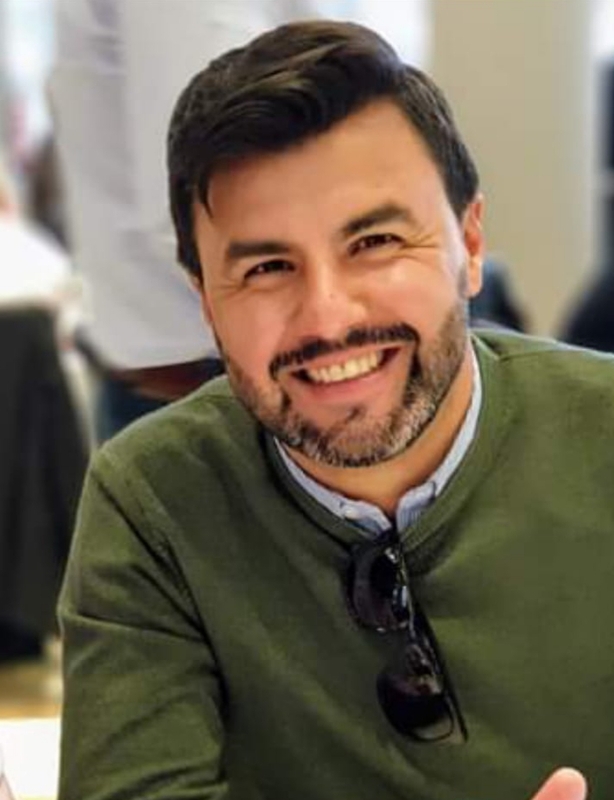 In addition, they say that they would create a single technical office, with delegations in OC and districts; as well as expanding the technical staff, which is currently insufficient. 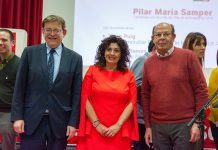 They also believe that in the OC there should be at least one technical office for Urban Planning and Infrastructure based in the Playa Flamenca Town Hall. 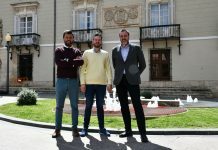 Ciudadanos state that they would also establish a Social Security Office on the coast as well as sharing the need to open a second Health Centre. In addition, they see the possibility of creating several medical offices across the OC, as has been done in the districts. They would create an Annual Action Plan for the maintenance and renovation of roads, gardens, lighting, etc as well as improving resources that are allocated to road cleaning and urban cleanliness. They stated that the political will has been lacking in order to ensure the coast gets a cultural centre which they will address. 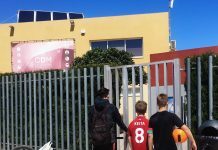 The party say that they will also ensure construction of a bridge across the AP7 at Lomas de Cabo Roig. On the subject of an ecopark they agree that there is a need for an eco-park, although it is necessary to establish exactly where it can be situated. The party has said that it will also improve local interurban public transport as well as resolving the situation with regard to a shortage of taxi’s on the coast. 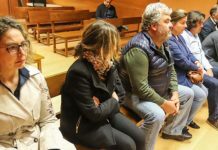 And finally, on the subject of the sale of plots of coastal land Ciudadanos states that the sale of plots should only be done when there is a need; and that 50% of the proceeds must be returned to OC.